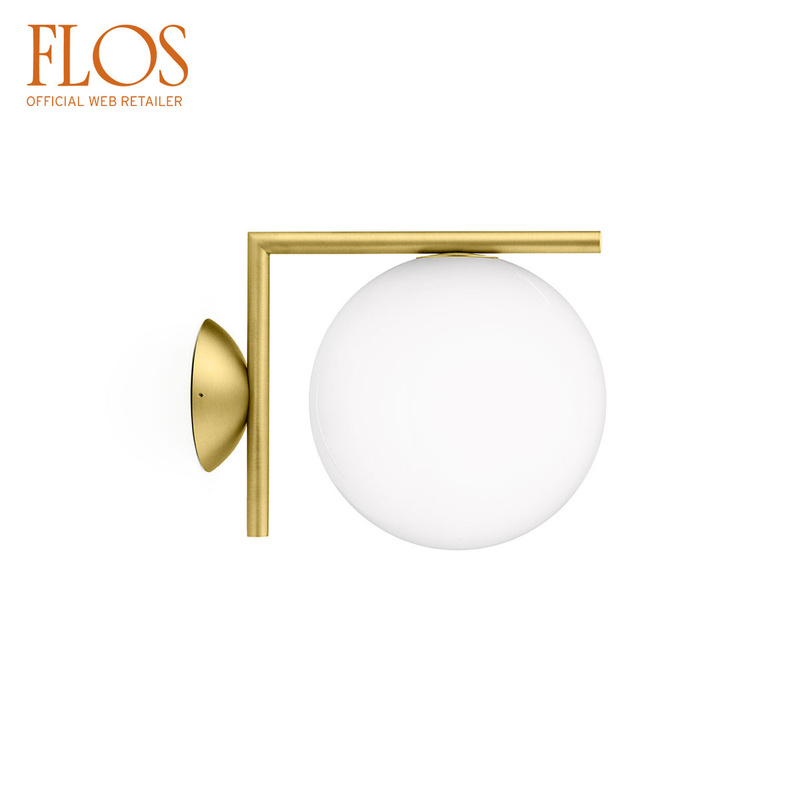 The IC C/W1 wall lamp (here in a brass finish, and also available in chrome) is part of the IC series by Michael Anastassiades for FLOS - a collection exploring balance. "I came across an online video clip of a contact juggler. He was spinning a set of spheres, moving them around on his arms and edge of his fingers. And as I got mesmerized by the magic of his skill, suddenly the spheres look perfectly still. I wanted to capture that exact moment", says the designer. 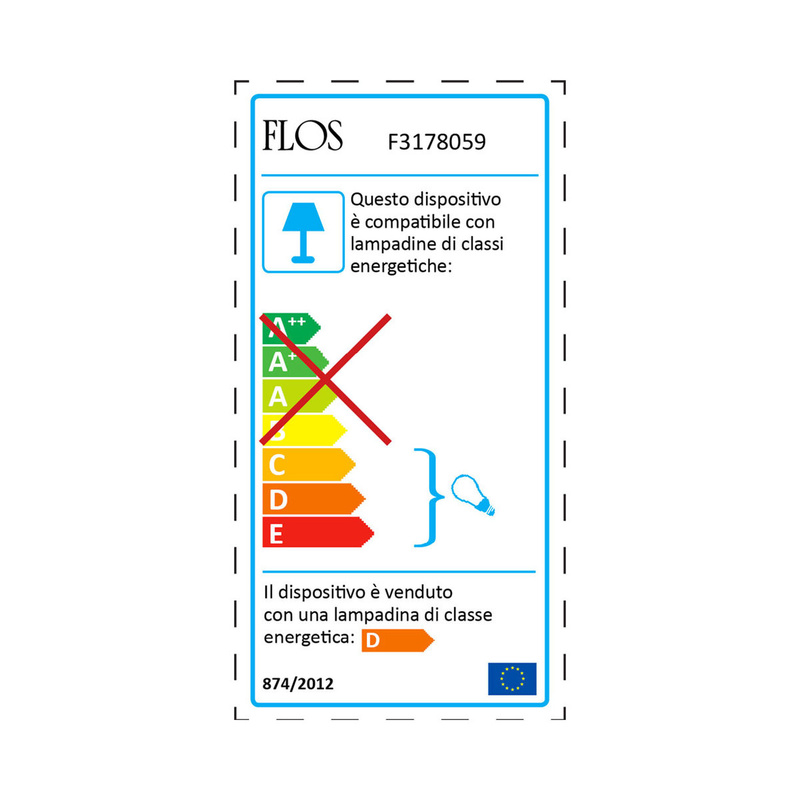 Technical information: bulb (included) 1 x 60W E14 HSGS. 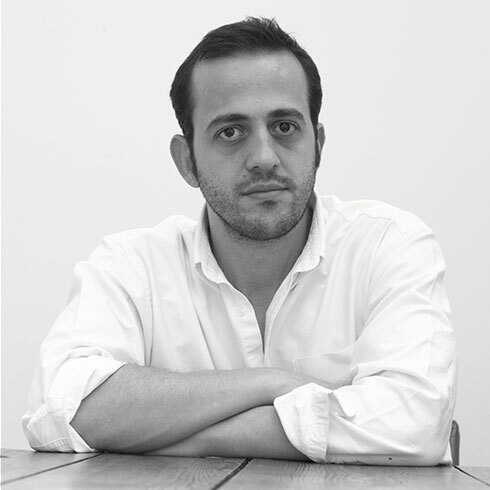 Michael Anastassiades founded his London design studio in 1994. Schooled in industrial design and engineering at London's Royal College of Art and Imperial College – the Cypriot-born designer's lighting, mirrors, and tabletop objects reside between industrial design, sculpture and decorative art. Deceptively simple, yet meticulously detailed, they betray his training as a civil engineer and industrial designer. Anastassiades is particularly renowned for his lighting products, which comprise 80% of his studio's commissions. Shiny surfaces combined with simple geometric shapes like tubes, oblongs and spheres, articulate architectural spaces. He often chooses reflective materials – such as mirrored glass and polished bronze – that appear to dematerialise his objects, to float independently, interacting with the space surrounding them. Since collaborating with the architectural firm Studio Mumbai (2006), Anastassiades is increasingly working with some of the world's leading architects – including David Chipperfield and John Pawson – and interior designers such as Studio Ilse. His lights can be seen in hotels, restaurants and stores worldwide – including the Grand Hotel Stockholm, Soho House New York and the Sergio Rossi boutiques worldwide. Besides being commissioned and collected by private patrons and clients all over the world – Anastassiades has worked with many world renowned cutting-edge designers and prestigious manufacturers, including Hussein Chalayan (1997-8) Swarovski Crystal Palace (2004), Lobmeyer (2012) and Svenskt Tenn (2013). 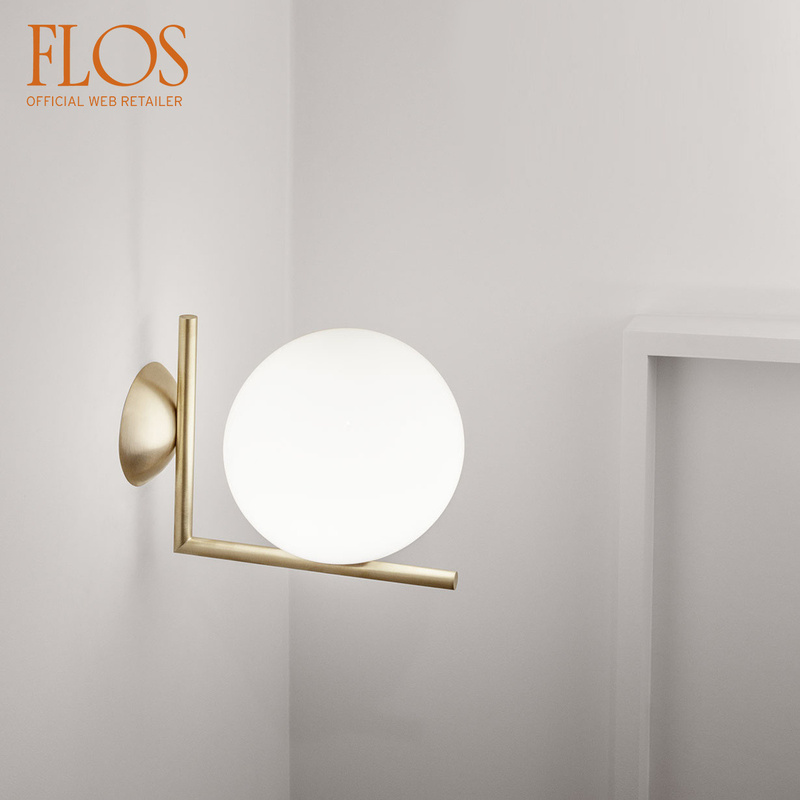 This year, he will be launching two 'families' of lights for Flos. Featured in the permanent collections of the Museum of Modern Art, New York, the FRAC Centre in Orleans, France, and the V&A Museum and Crafts Council in London, his designs have also been showcased at world-renowned galleries and arts organisations including London's Institute of Contemporary Arts, the Design Museum, Somerset House and Sotheby's; and Mitterand + Cramer in Geneva. 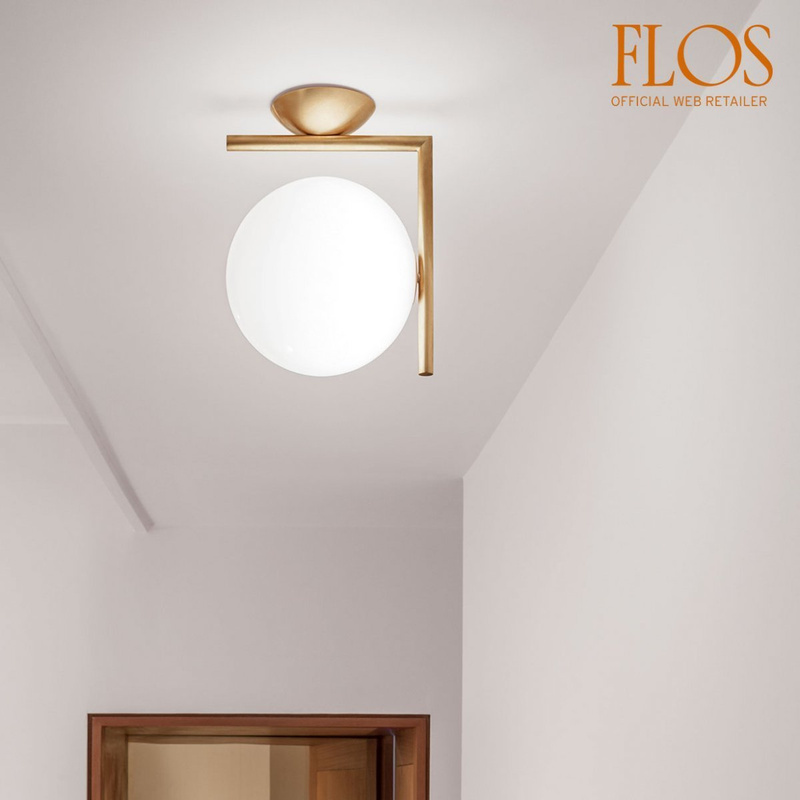 Represented by the Nilufar Gallery in Milan – this follows the gallery's commission to create the ‘Lit Lines' series of lights (exhibited at Palazzo Durini in 2011) and the ‘Tree in the Moonlight' lamp which formed part of their Unlimited Collection (2012) .